The UltiMail 120 is easy to use. It automatically processes up to 120 pieces per minute with a crisp print quality. Experience bottom-line benefits immediately with its ability to track up to 150 departmental accounts, giving you instant access to where postage dollars are being spent. 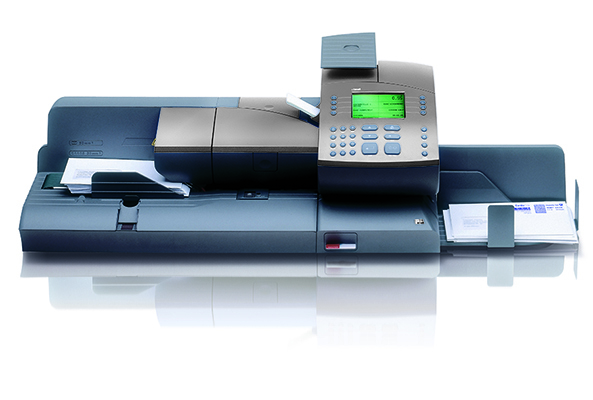 The UltiMail 120s is also IBIP- compliant, meeting all Canada Post standards for mail security.